All opinions stated are of Babushka's and El Dr..
Y'all know BB doesn't do complicated, and she also doesn't do heat, so when there was a chance given for quick, easy meals -especialmente during summer, that's a twofer Babushka HAS to dance to! 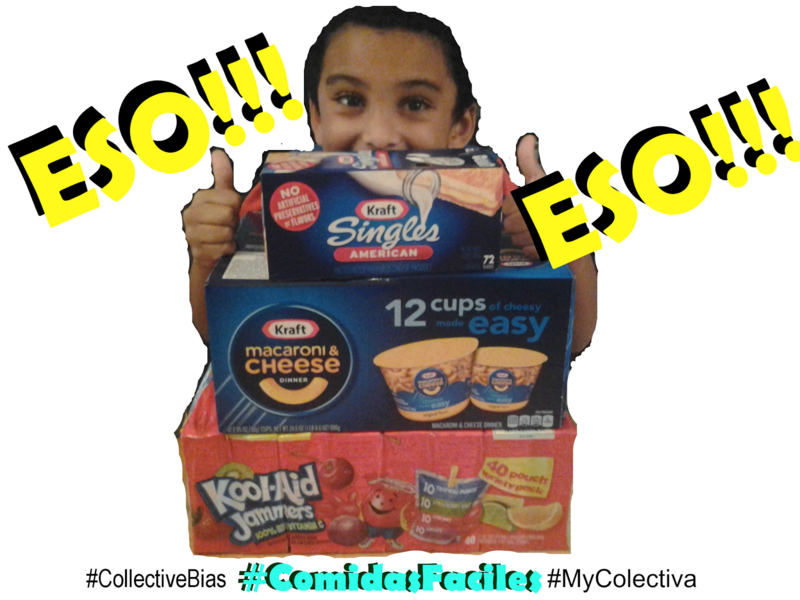 Y bailando under the stars, because they all aligned when #CollectiveBias asked for quick meal recipes using the excelente trio of Kool-Aid Jammers, Kraft American Singles, and Kraft Easy Mac Cups. 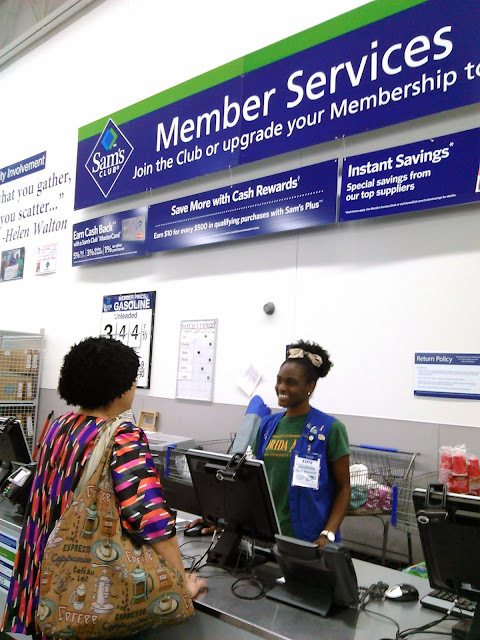 Just before I left for Miami, Sweetie had asked about joining Sam's Club, and now I was about to be a member; that was one star. Next, El Dr. was coming to spend another summer with us. Two Stars. 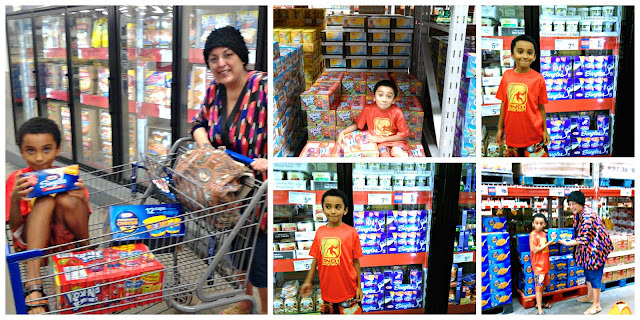 And that BB was to buy the same items I used to get for The Trio, my "meals to go". Three Stars. Babushka was one happy dancer when I went to my Tallahassee Sam's Club and became a member! The personable Ms. Martin signing BB up and welcoming me to The Club! 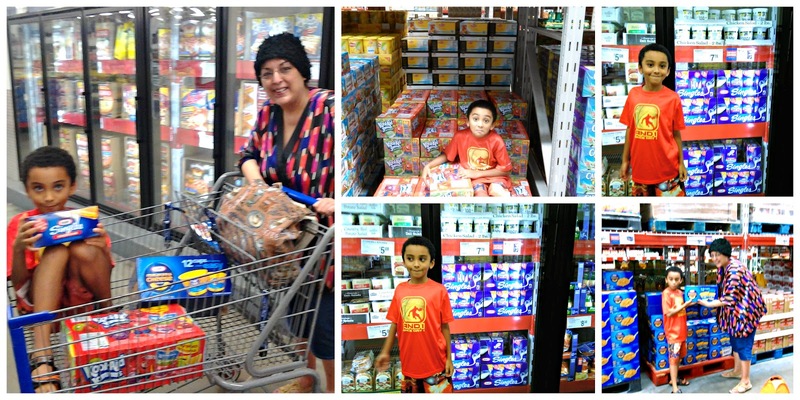 There's so much to see and taste at Sam's Club that we made a family outing of it! 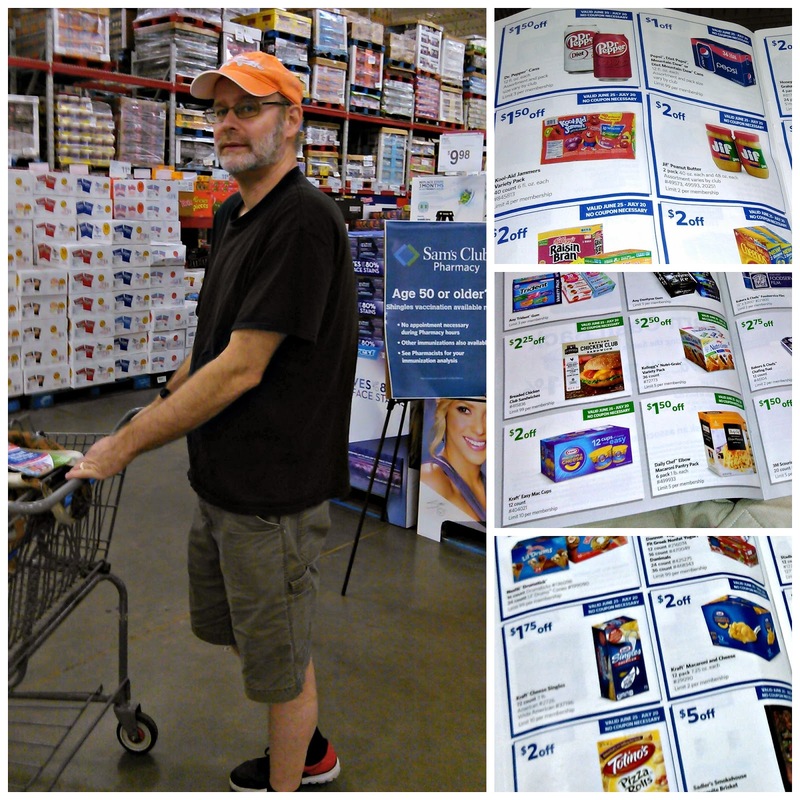 Sweetie got into the swing and happy when he saw the extra saving with the Sam’s Club Instant Savings Booklet. My hubby pass up a bargain? JU SO FONII!!! 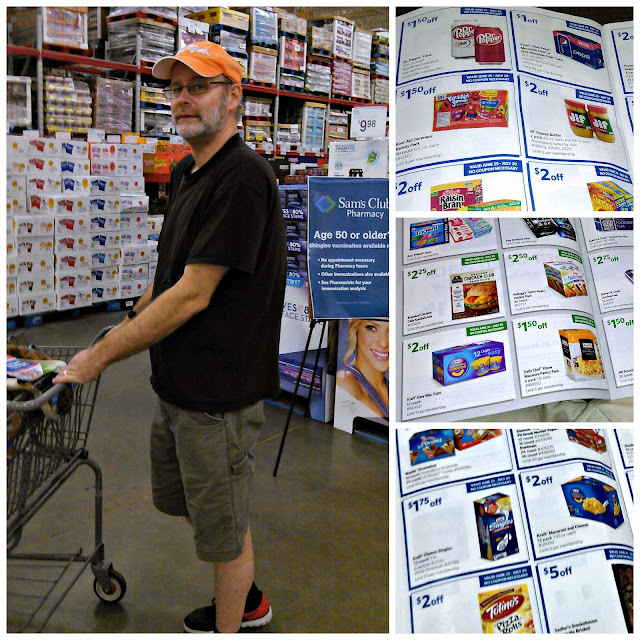 El Dr., who's usually not too interested in shopping was fascinated by all the items found at Sam's Club- and when he found out what we were there to buy he was even happier!! Matter of fact, he insisted he wanted to be in EVERY PICTURE! 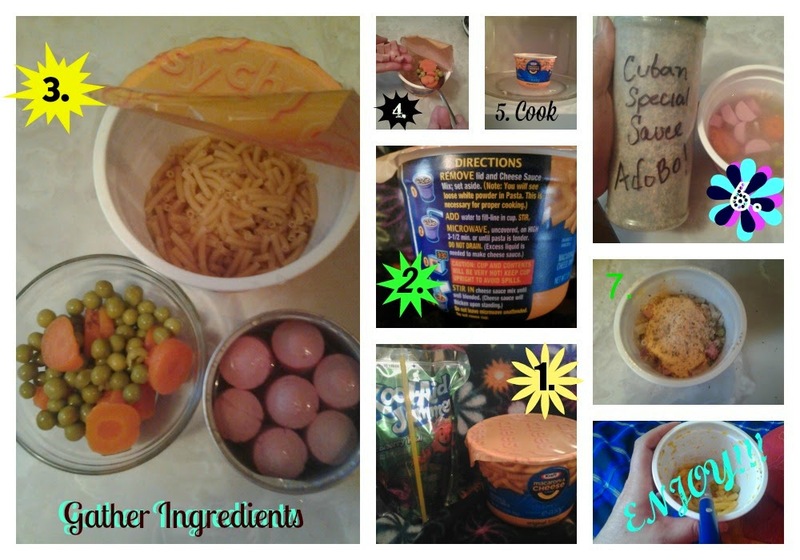 Arriving home, it was time for Babushka to make El Dr. the same meal I made for his mom, Babushka's Bebe. 1. Pick out your meal. El Dr. had no problem with that one! 4. Only need to put in one cucharada of each. How's that for balanced, nutritious & economical!! 6. The other ingredients were pretty universal, but this is the Cuban Secret Sauce. Adobo. We put it on everything. 7. ♪Shake it up Baby!♪ Mix it well. 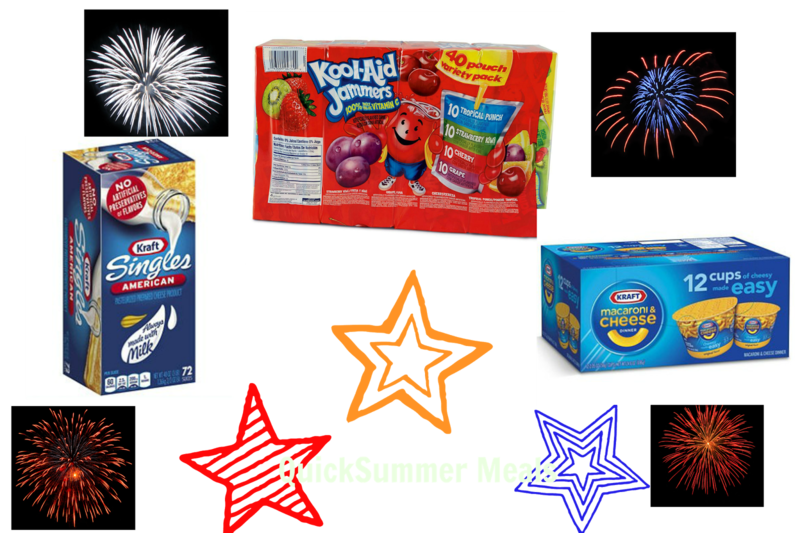 May your summer meals be quick,easy, on the go- 'cause that means you're spending more time with loved ones. Make wonderful memories este verano My Beautifuls!